Another day, another apology is being issued to Ariana Grande. This time around, it is coming from actor Mike Colter famous for his role in Luke Cage. 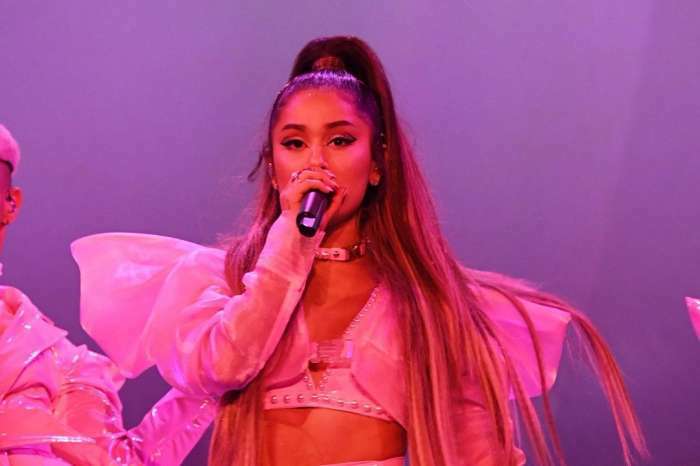 The 42-year-old decided to joke after an image started circulating around showing Bishop Charles H. Ellis III inappropriately touching/groping Ariana after she performed at Aretha Franklin‘s funeral. The man of God greeted Ariana after she performed “Natural Woman,” started touching the side of her breast, and made a racist joke. The bishop recently did an interview where he apologized. Y'all forgive #MikeColter for that tweet? Or should we see if #IdrisElba can play #LukeCage ? Ariana really made a lot of news with her performance.